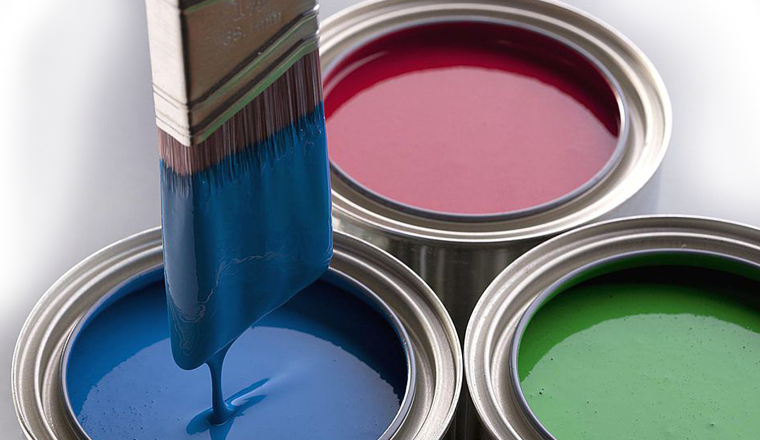 About Us - #1 Painting Contractors in Johannesburg,Gauteng. Often all a home needs is a fresh coat of paint to breathe new life into it and make it beautiful again. Paint Pros tackles every painting project with pride and a commitment to excellence, with the aim being to leave our customers completely satisfied and happy with the results. Our team of professional, skilled painters operate in the Greater Johannesburg area servicing commercial, industrial and residential clients. No paint project is too big for Paint Pros. We have the latest technology to deal with any painting job, no matter the size and complexity. We are a hands-on company; the whole team sees the project through from start to finish. 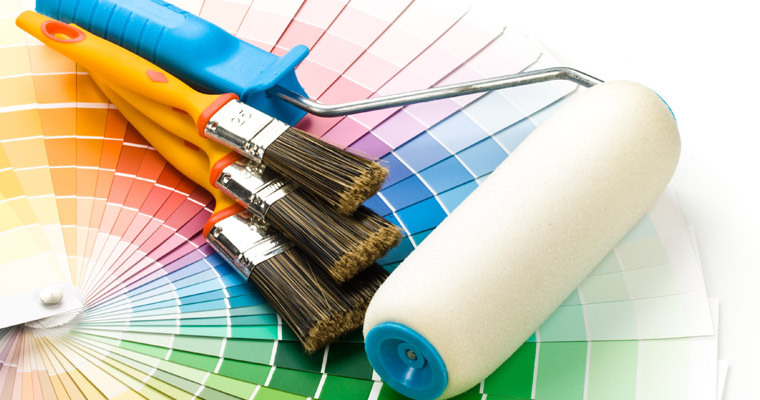 Our painters are well trained and upskilled regularly on the latest in painting and property restoration technology. Our range of services is comprehensive; covering everything from home makeovers to large-scale commercial and industrial projects. Every project is overseen by an experienced supervisor and inspected on completion by the owner of Paint Pros to make sure the painting team has worked to the highest standards. We select only the best material in consultation with our clients, working within their budget and quality needs. We know how important it is to work timeously so a project doesn’t impose on a family or business any longer than planned. We are sensitive to budget constraints and strive to offer cost-effective options that deliver a quality finish. We bought an old house with the plan to restore it to its former glory. Thank you to Paint Pros – especially Gary – for surpassing our expectations. Thank you to Paint Pros for my amazing wooden deck. Can highly recommend them!